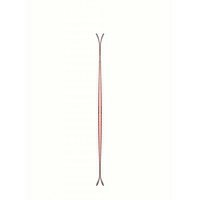 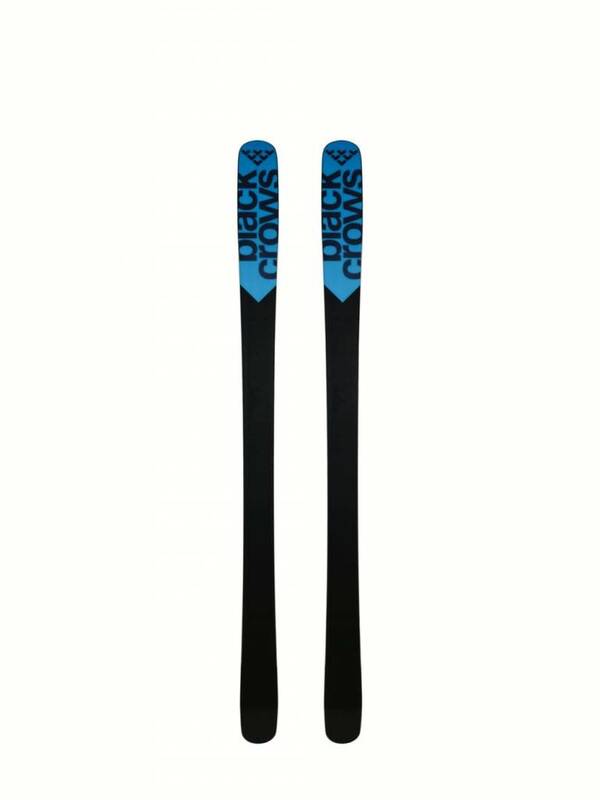 A relatively narrow ski the captis is very responsive and has quick edge-to-edge transition. the captis is very tolerant and nice to ski. 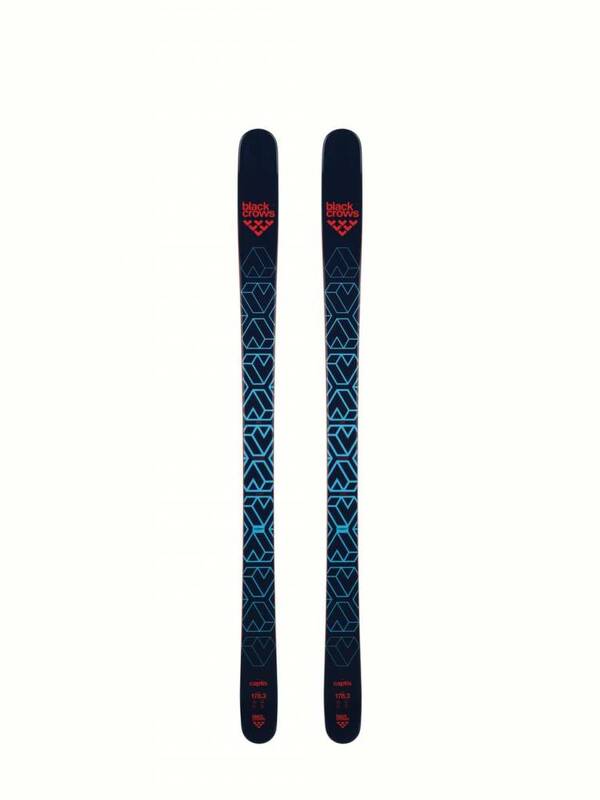 The best of wild skis to ride and drop.